New Directions Publishing | Bartleby & Co. Perfect. Beautiful. Wistful. 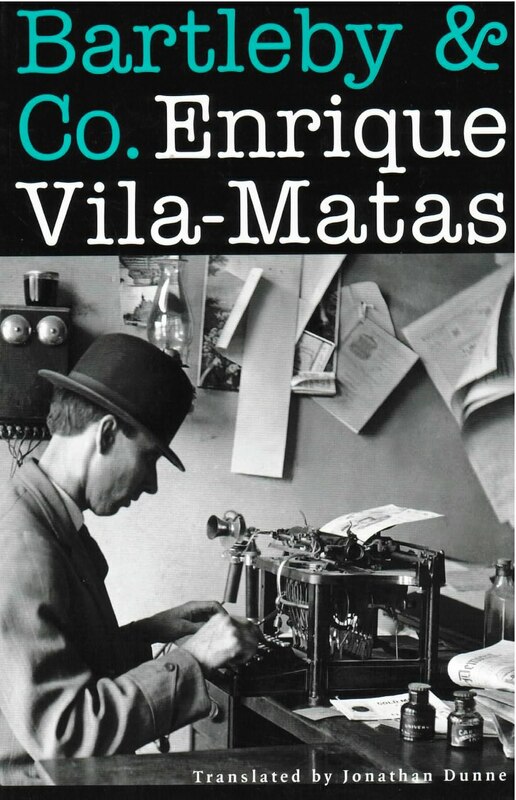 There’s no hint of irony in these words of praise for Bartleby & Co., the first novel by the Spanish writer Enrique Vila-Matas to appear in English. In Bartleby & Co., an enormously enjoyable novel, Enrique Vila-Matas tackles the theme of silence in literature: the writers and non-writers who, like the scrivener Bartleby of the Herman Melville story, in answer to any question or demand, replies: “I would prefer not to.” Addressing such “artists of refusal” as Robert Walser, Robert Musil, Arthur Rimbaud, Marcel Duchamp, Herman Melville, and J. D. Salinger, Bartleby & Co. could be described as a meditation: a walking tour through the annals of literature. Written as a series of footnotes (a non-work itself), Bartleby embarks on such questions as why do we write, why do we exist? The answer lies in the novel itself: told from the point of view of a hermetic hunchback who has no luck with women, and is himself unable to write, Bartleby is utterly engaging, a work of profound and philosophical beauty. A writer who has no equal in the contemporary landscape of the Spanish novel.